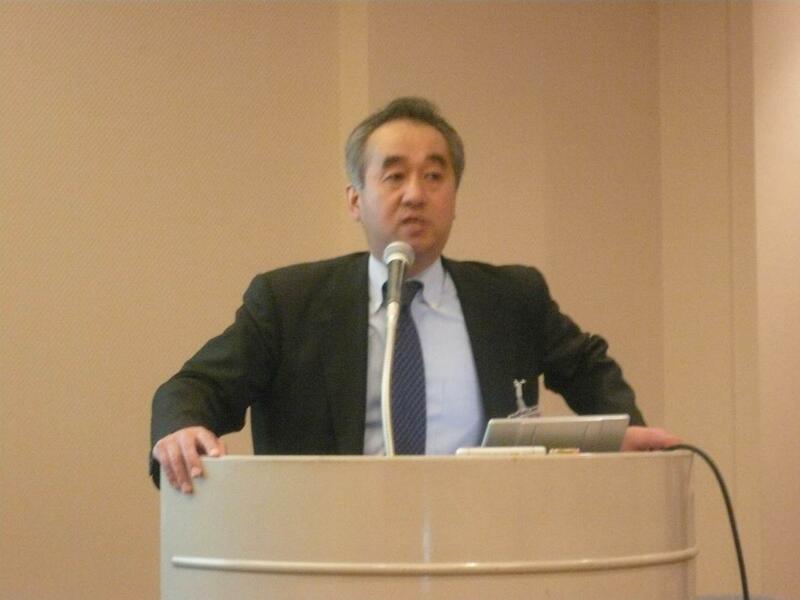 On the occasion of the 2012 annual meeting (Tokyo, March 2); Prof. Katsumi Shibata (The University of Shiga Prefecture, Japan) and Prof. Hisanori Kato (The University of Tokyo, Japan) spoke to ICAAS members and other invitees about their research on upper limits for tryptophan and leucine. Both speakers emphasized that the studied amino acids are nutritionally essential and therefore must be ingested in daily diet. In respect to upper limits; Dr. Shibata tested several doses of tryptophan in health females and measured a broad scale of tryptophan metabolites. Based on the saturation of the urinary excretion of 3-hydrokykynureniene he, for the first time, proposed a metabolic limit for supplemental use of tryptophan in foods and dietary supplements. 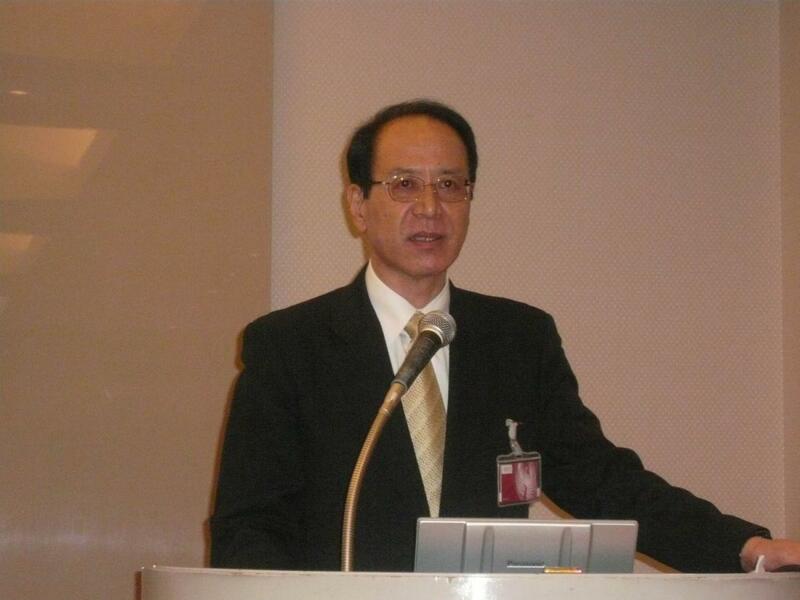 Dr. Kato first emphasized that the adverse effects of excessive amino acid intake depend on dietary protein levels. Thereafter, he outlined rodent studies with supplemental leucine which were conducted by making use of modern experimental techniques such as transcriptomics and metabolomics. Prof. Kato concluded that a gene-marker panel indicated dietary leucine supplementation of 2% (w/w) as the NOAEL dose in low protein (6%) condition in male rats. He also underlined that integrated “omics” analysis is a powerful tool for evaluating the effect of a large intake of a single amino acid.